Check out My Friend DJ Bigge E today for a repeat of last year’s special Thanksgiving edition of the Tanya Free and Friends Show! 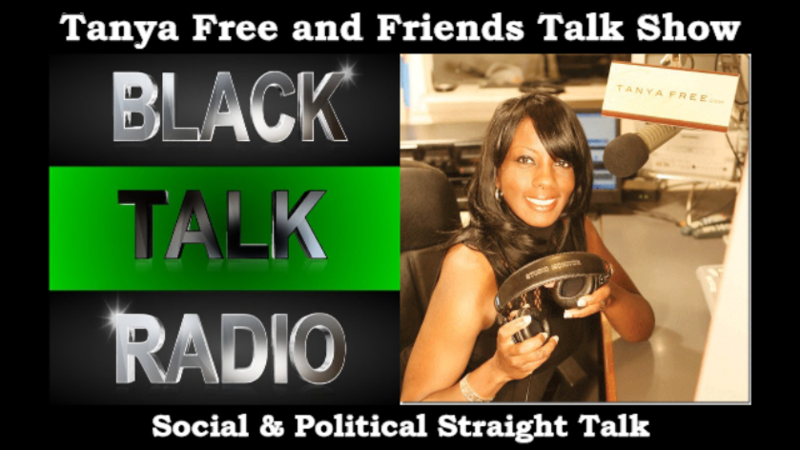 Stay in touch with us on TanyaFree.com or text Tanya Free to 63975 to share a comment or suggest a topic for the show 24/7.Until next week, Be Free and Remember to Live Life With A Purpose! Previous Previous post: Justice Radio Station ‘JAILHOUSE PSYCHOTHERAPY’ Pursuing “ABSOLUTE TRUTH” 11 P.M. Est.